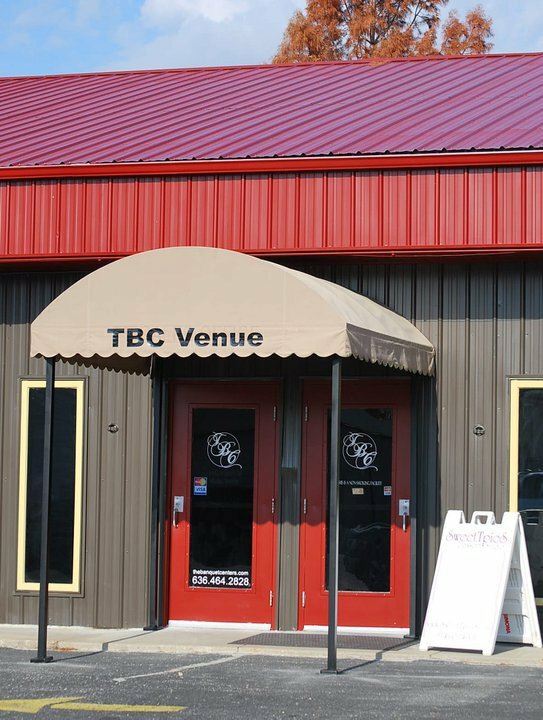 If you haven’t seen the brand new TBC Venue, you’re in for a pleasant surprise! Our indoor renovations are complete,our outdoor renovations are very close! The final touch of a new parking lot is in the works. The new driveway is in place. The new parking space striping will really change things and help with our traffic flow. We greatly appreciate your cooperation during this construction process! We’ll have a Grand Re-Opening Soon… I know, I know, it’s 3 years in the making. Slow but sure!